Operations are a huge part of the lives of many of the children we work with and it is scary for both the parent and child. Once the decision of an operation has been made, it’s extremely important to think about the therapy that is available, and often required, post op. We work with children on a regular basis and for some this is enough. However in many cases, the number of sessions will need to go up after the operation. This could be just for the first week to get the most out of the post-op period. This will obviously depend on the type of operation that has been carried out, as sometimes you may not be allowed to carry out therapy until a few weeks after. There are operations you can have therapy straight after. For example, Botox is something many of the children have to help increase their movements and it will take a week for the Botox to start to work. This is a key time where therapy will help increase the movement and ability of where the Botox has been put. Another smaller operation that requires nearly instant post op therapy is any type of muscle release e.g. hamstring. 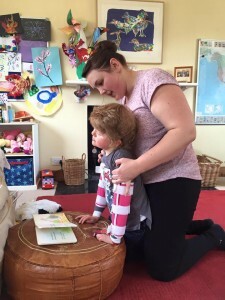 Having access to therapy straight after this type of operation will dramatically improve the range of movement for a child and potentially help them to achieve something they previously may have been unable to do. Now we know if you are having these types of operations on the NHS, then additionally you would also benefit from receiving intense therapy from your NHS physiotherapist. However this isn’t always able to happen and this is where we at Conductive Care can come and provide private therapy, exactly when your child needs it. We know this means having to pay privately, which can be a struggle, but we cannot stress enough how important it is for your child. It’s essential not to waste any of that important time post op and to make sure your child to achieve those abilities and movements that you want for your child. So when you next have a time where your child is having an operation and you need post op therapy, either get in touch with us or search in your local area for a therapy that fits into your child’s schedule and can improve their abilities and movement after their operation. 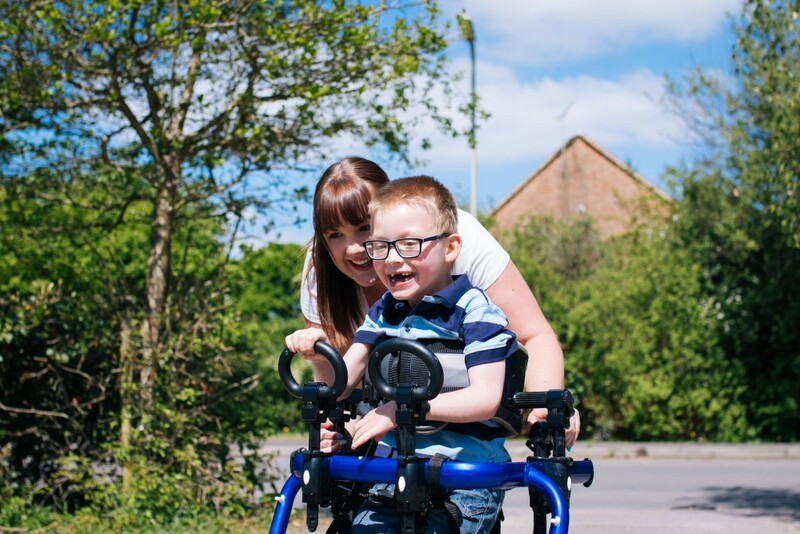 So You Want To Know More About Cerebral Palsy? Conductive Education – What Is A Lying Programme?